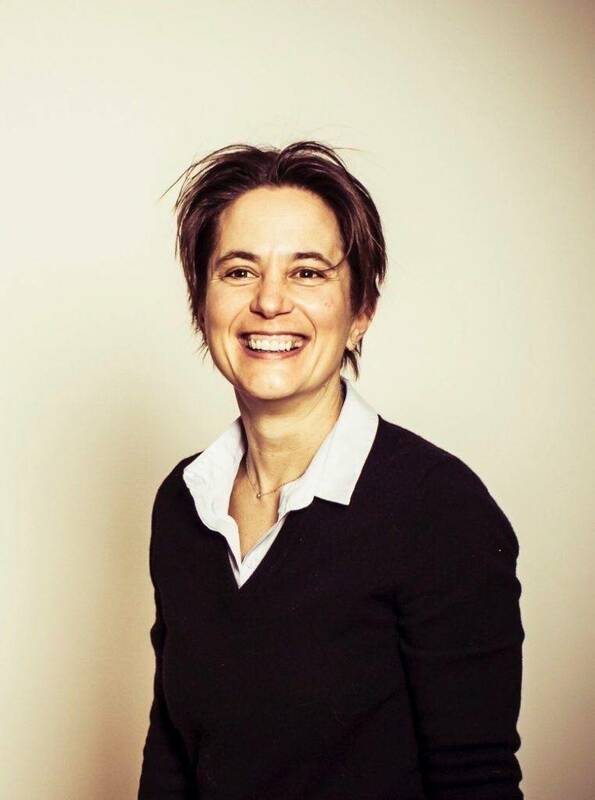 Alice Pébay is an Australian Research Council Future Fellow. She holds a PhD in Neuroscience (2001, Paris VI) and has expertise in human pluripotent stem cell generation and disease modelling. Alice joined the University of Melbourne in 2007, following a 5-year post-doctoral fellowship at Monash University with Prof Martin Pera where she investigated pluripotency of human embryonic stem cells. In 2012, she joined the Department of Ophthalmology to develop stem cell research for eye disease. She has a proven track record in generating iPSCs and differentiating them into various cell types for disease modelling including those affecting the central nervous system and the eye. Alice and her collaborators have pioneered the use of automation for human pluripotent stem cell research in Australia, enabling the streamlining generation and maintenance of iPSC-derived cells from hundreds of patients.